The difference between looking forward to an upcoming business trip and dreading the mere thought of it is in the details. Some details are as drastic as enjoying your flight from a first-class seat, while sipping on your second glass of rosé, versus sitting in the back of the plane, trying to doze off to a symphony of the rear engine blasting at full speed. Okay, that was a rather extreme comparison. Nevertheless, you have to admit that having a soft pillow, your lucky blanket and some noise-canceling headphones can usually do the trick in taking your experience from abominable to somewhat pleasant. Unfortunate travel arrangements can also befall you when your roaming the air for business, though most issues can be avoided with some good old planning. That’s where you come in the picture. You, the bearer of good news and lender of helping hands to your on-the-go clients, who never knew that you could pamper their journey AND market your business at the same time. What could be better than having a pair of earbuds on a noisy flight? You guessed it, having wireless earbuds, branded with your logo! 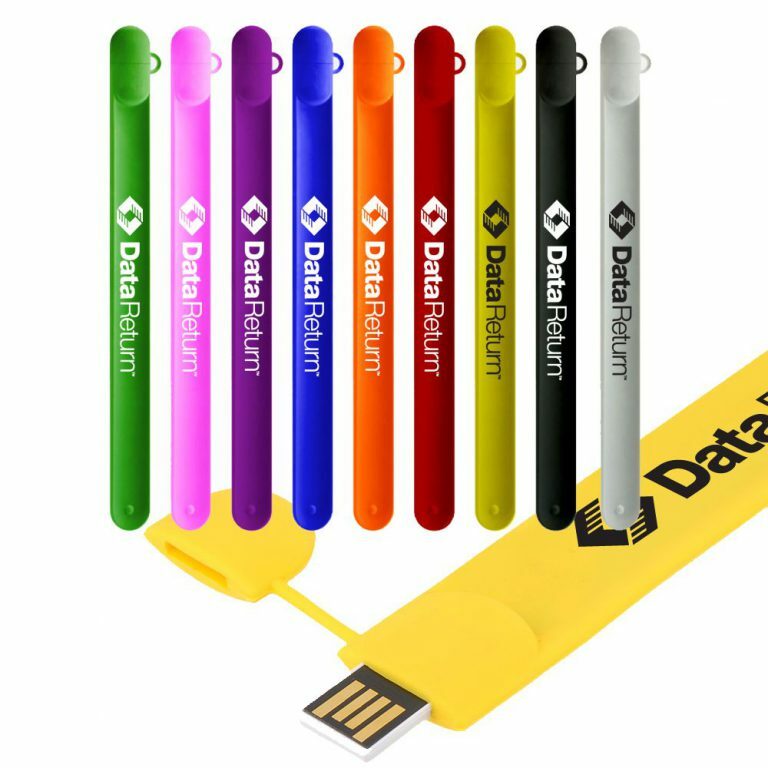 Smack down the competition with this unique two-for-one promotional product! This USB slap bracelet incorporates style with function. Who doesn’t like a win-win? 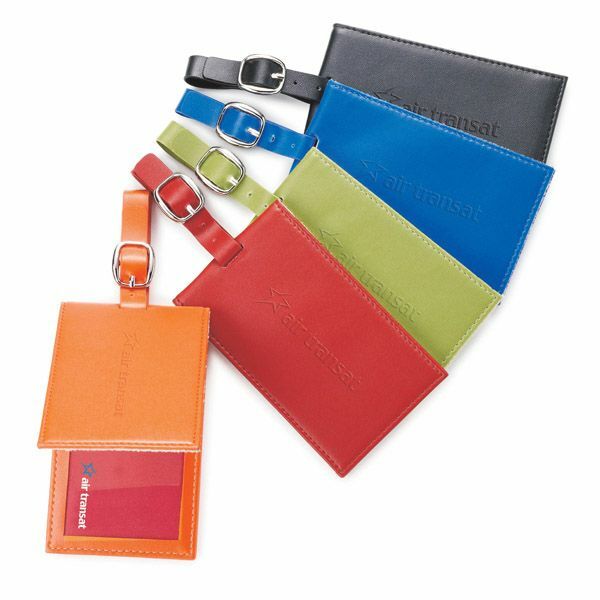 Make your customer’s suitcase and your logo stand out with these colorful luggage tag options. Organization is a must for traveling. 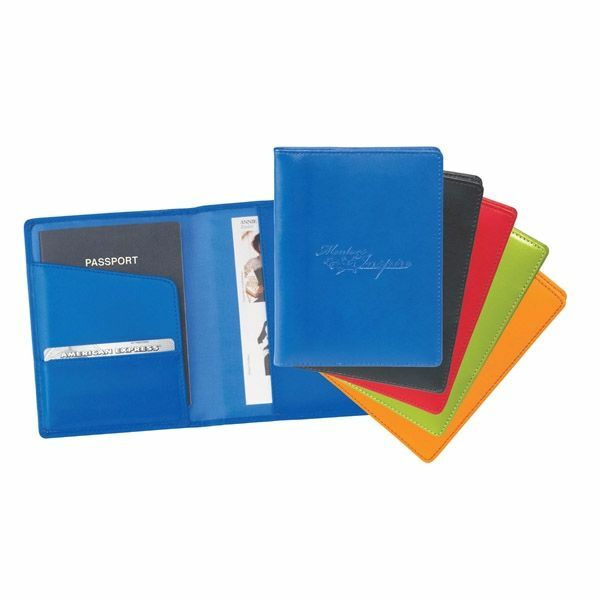 Help your customers stay on top of their documents with this stylish, leather wallet. 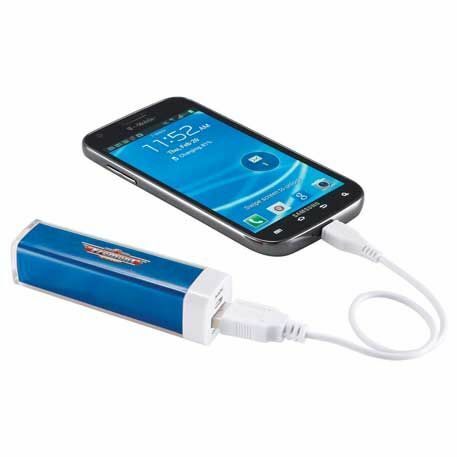 This backup battery will keep your customers' phones charged up, while they catch up on some extra work when waiting for their flight. Some trips aren’t complete without a light drizzle or a full-on rainstorm. 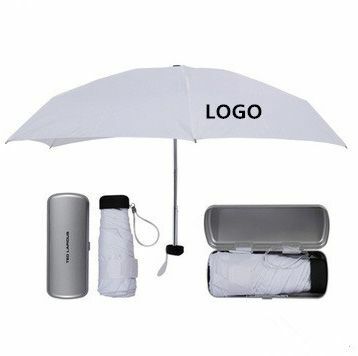 Keep your customer's clothes dry and their spirits high with this mini umbrella. Relaxation is a rare luxury when traveling by plane. Help your customers bridge the gap between comfort and travel with this handy 3 piece travel set. 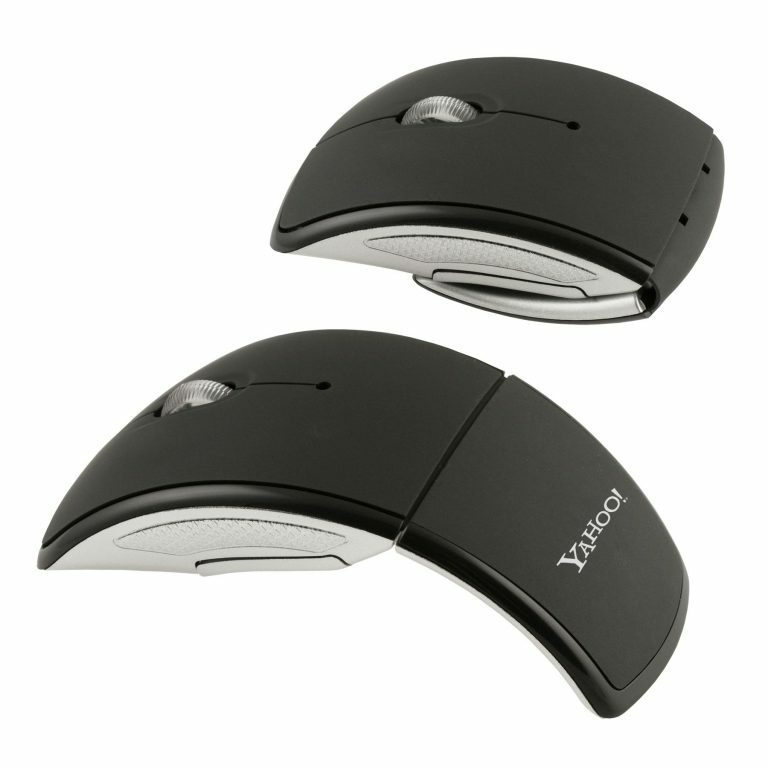 When your customers is on the go, the last thing they need is to lose their hotel keys or wallet. This handy tracker has a Bluetooth finder, perfect for iOS and Android. In a fast-moving world, there is always something to work on, even on a plane. Give your customers the liberty to catch up on their busy schedules whenever, wherever. 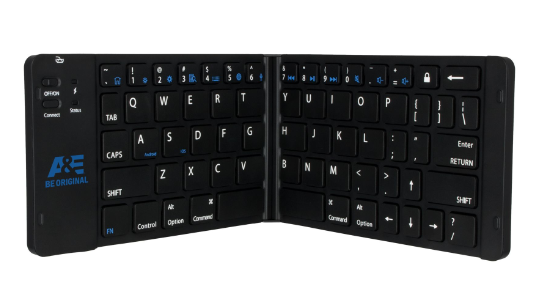 The perfect pairing to a foldable keyboard is a wireless mouse.Bring a laptop computer into the game and you’re one step away from a portable office.